Bryce is a managing partner of the Polaris Growth Fund based in our Boston office. He joined the firm in 2002 and focuses on investments in profitable software and technology-enabled services businesses. Bryce currently represents Polaris on the boards of Baxter, Cardlytics, Cityworks, Liaison International, and Strata Health, and has also served on the boards of Cushcraft (Sold to Laird Group), Dealer Spike (sold to True Wind Capital), Digicert (sold to TA Associates), National Electronics Attachment (sold to Accel-KKR), Research Now (sold to Court Square Capital Partners), TRG (sold to Pamlico Capital) and Xpressdocs (sold to Reynolds and Reynolds). Liaison International was also recapitalized by Warburg Pincus following Polaris’ original investment. 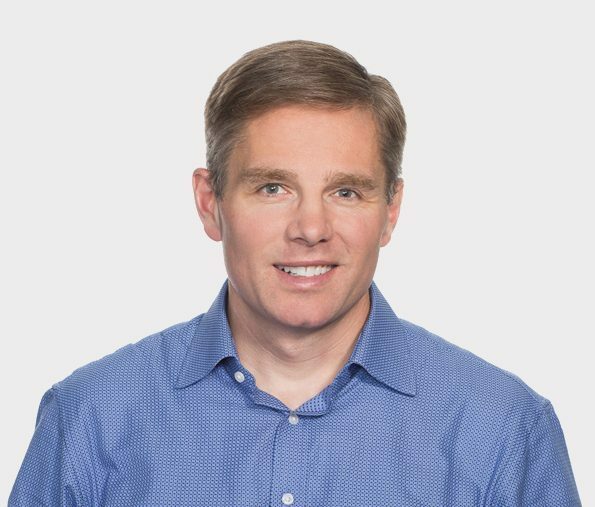 Prior to joining Polaris, Bryce worked at Great Hill Partners, where he sourced and executed investments in SmartMail Services (sold to Deutsche Post) and ManagedStorage International (sold to Incentra Solutions) and served as a director on the boards of both companies. Previously, Bryce worked for Willis Stein & Partners in Chicago, Bear Stearns & Co.’s technology investment banking group in New York, and George K. Baum & Company in Kansas City. Bryce holds an MBA from The Wharton School at the University of Pennsylvania and a BA in economics from the University of Illinois at Urbana-Champaign. Outside of working with great entrepreneurs, he has a passion for skiing, travel, and getting outdoors with his wife and three daughters.